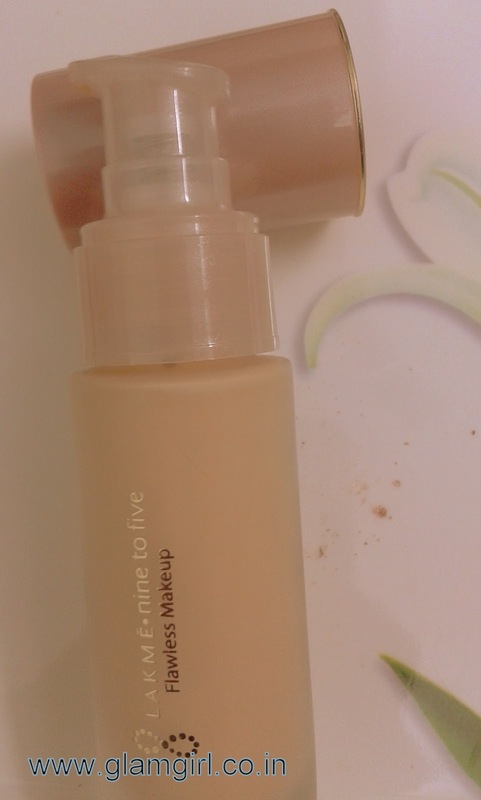 foundation that keeps you looking flawless through the day. This long- lasting finish formula does not smudge or streak. It leaves skin feeling comfortable and supple for hours. Suitable for all skin types. I find it little drying so wearing moisturizer is a must otherwise it may look patchy. But if you have oily skin then its a good option.Available in very few colors its not necessary that you will find your color. I feel that it is good for 2-3 hrs not for 9-5.